Limp, flat lashes can really be a damper on your parade. 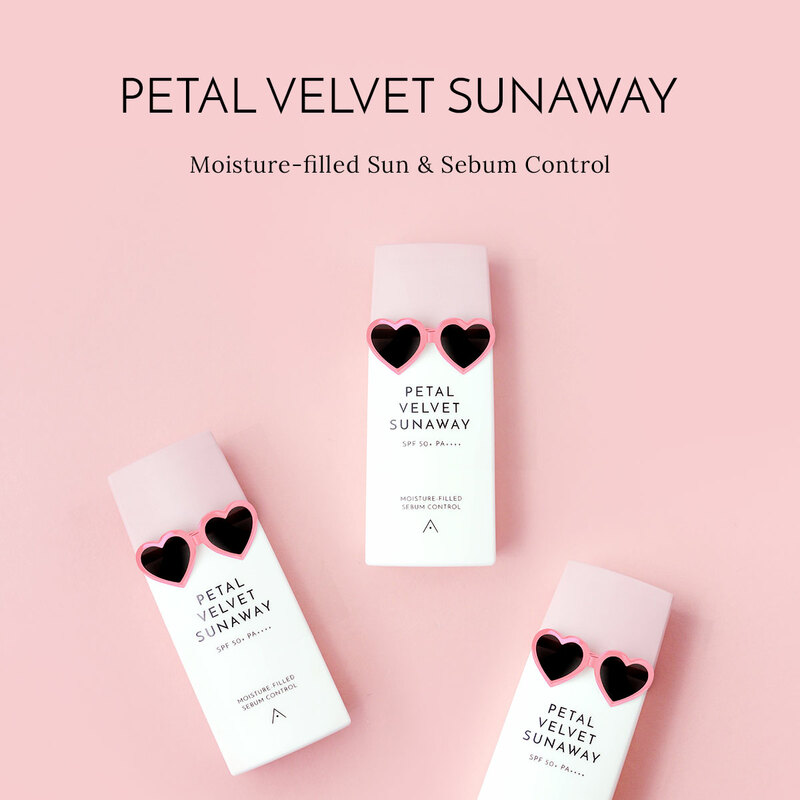 Etude House's Dr. Mascara has just the remedy for you! 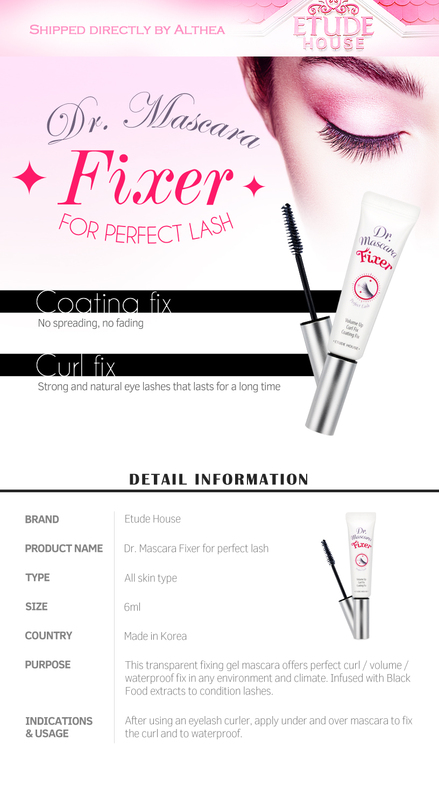 Its Fixer For Perfect Lash formula is made with black soybean extract that keeps your lashes healthy and strong, promoting growth, length and giving them a gorgeous curl. 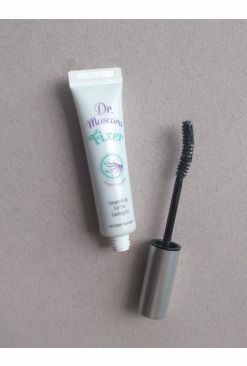 This coats and separates the lashes, giving them definition as they're held nice and perky all day, and can be used as a top and base coat for other mascaras to give it an extra oomph. Oh, and did we mention that this fabulous product is waterproof too? 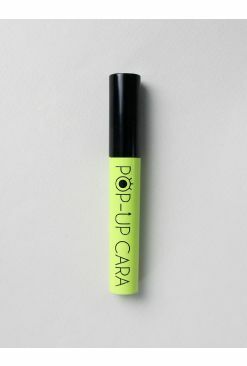 Generously coat lashes from root to tip and allow to dry.